All Heavens, Wazirpur, Delhi is located right opposite Shalimar Bagh and is a spectacular venue for your wedding functions. 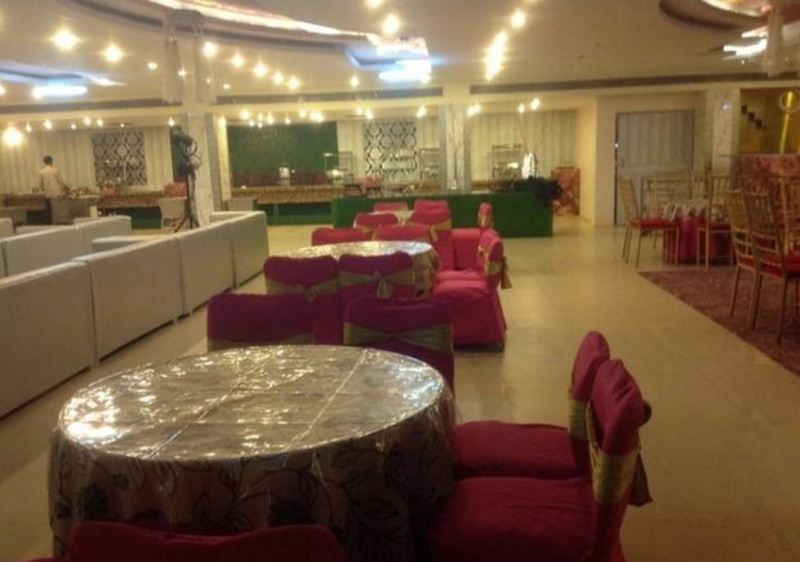 The venue offers promising quality services, also it provides multiple banquet halls to suit every need and decor taste. 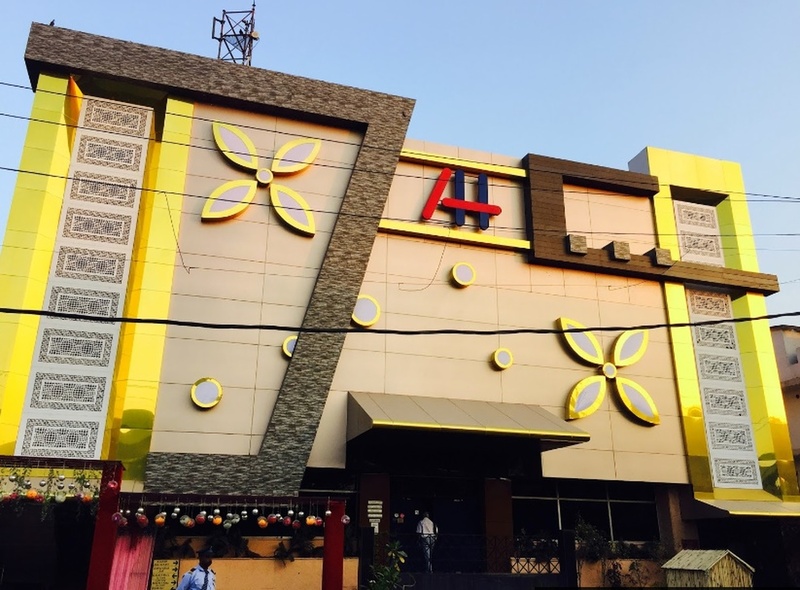 All Heavens Banquet Hall Shalimar Bagh serves mouthwatering multi-cuisine delicacies to choose from in both vegetarian and non-vegetarian food. The decor team takes care of the decoration for your big day. All Heavens Banquet halls can also be combined to accommodate every guest attending your wedding. It serves alcohol to their guests and also allows you to get it from outside. All Heavens offers complimentary changing room for the bride and the groom on their special day. It offers ample car parking space to their guests for their convenience. The venue is ideal to host your pre-wedding functions, wedding and reception ceremony. With experienced staff and world-class chefs on board, All Heavens, Wazirpur, Delhi promises to make your event a memorable one. 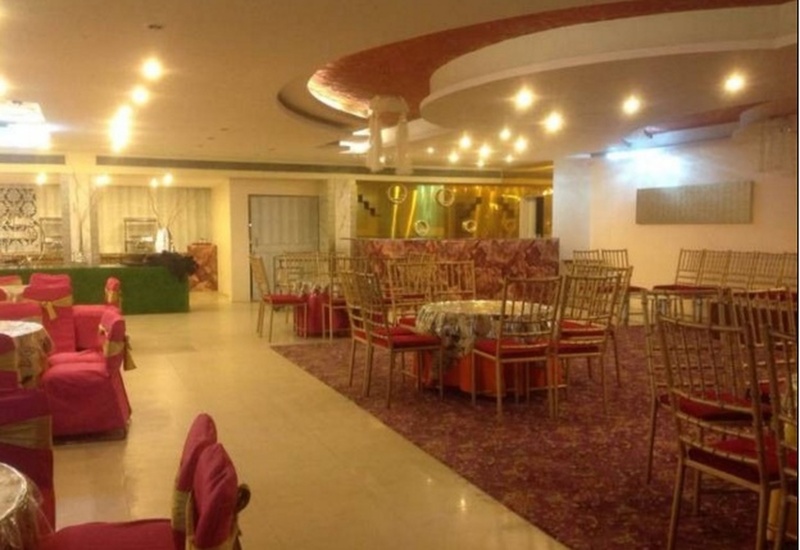 The All Heavens located in Wazirpur, Delhi has Banquet Halls. First Floor can accommodate upto 220 guests in seating and 550 guests in floating. Basement can accommodate upto 140 guests in seating and 350 guests in floating. Basement + First Floor can accommodate upto 360 guests in seating and 900 guests in floating. Vegetarian and Non Vegetarian food is served at this venue. Features of this wedding venues are : Food provided by the venue , Non-Veg allowed at the venue , Alcohol allowed at the venue , Outside alcohol allowed at the venue , Halls are air Conditioned , Ample parking , Baarat allowed , Hawan allowed , Overnight wedding allowed , Decor provided by the venue , Packages starts at Rs 800 per plate for vegetarian menu and at Rs 1200 for non veg menu. Decoration starts at Rs 21000.